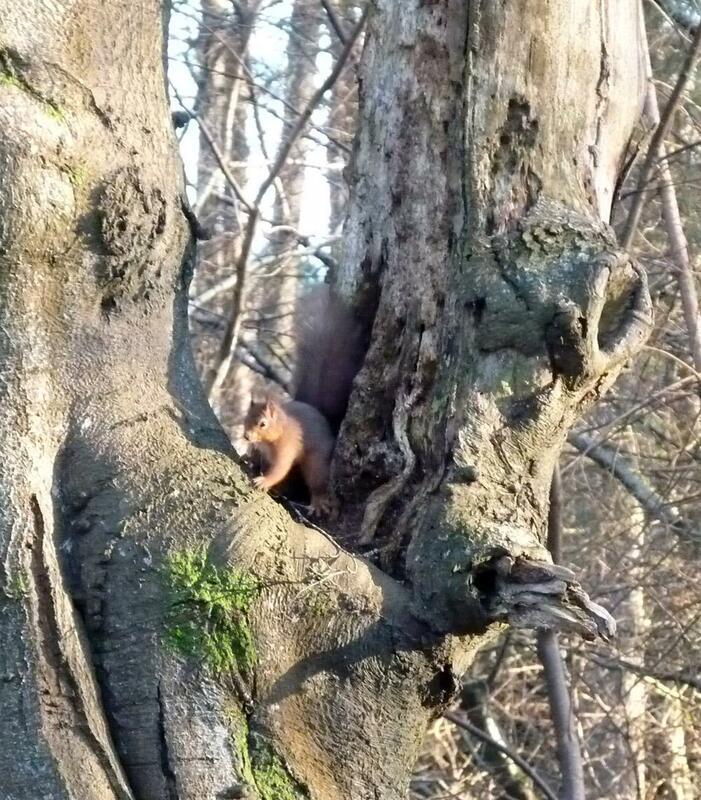 Wrap up warm and head out into the park at Haddo to look for a whole range of winter wildlife. This is an ideal time to look for Red Squirrels, and we may see signs of Roe Deer, Badger and Otter in the park. We’ll also check the lake for ducks and geese and look for wintering birds in the woodland. A great walk for families/children who want to learn about wildlife, or for more experienced birdwatchers.